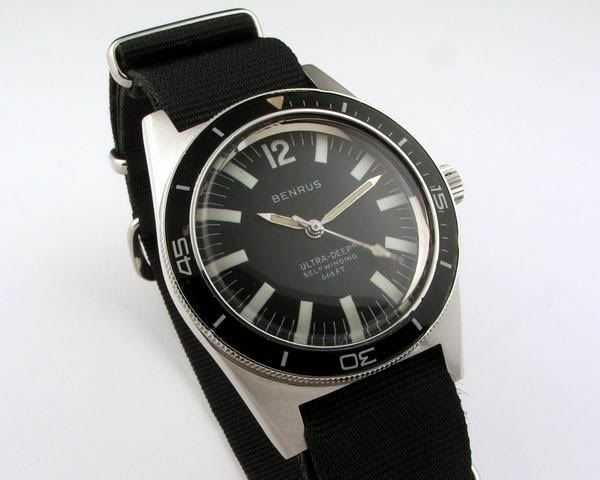 Benrus is one of those (vintage) brands that has not being re-invented by investors (yet). Luckily, because in most cases, the results are horrible. 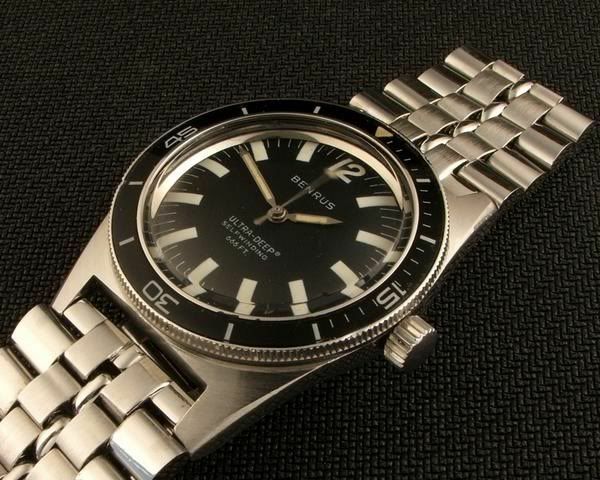 Benrus is also a brand that has some very nice time pieces (like the one below or the Sky Chief for example) that is nice to wear/have at a reasonable price.